160m² for the production of creative works. 120m² for sharing creative works or other public and private events. 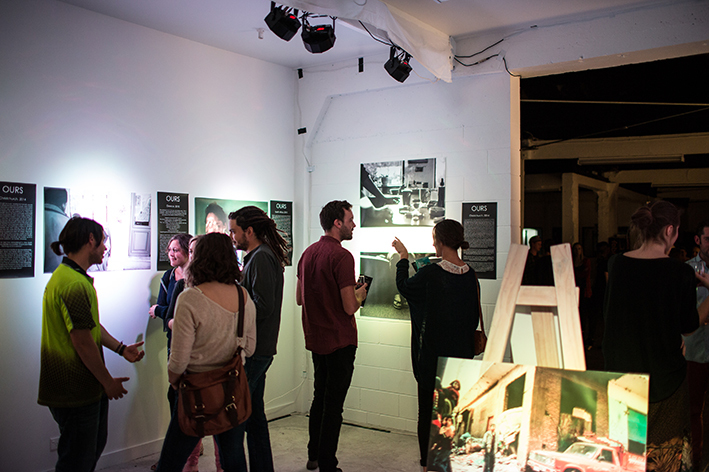 The showcase space is for events and art exhibitions. The shop has a glass front entrance and is visible from the street. The maker space is an open shared studio where space is hired by the square meter; the minimum hire period is 1 month. Visit the RESIDENTS page to find out more about the people working here. 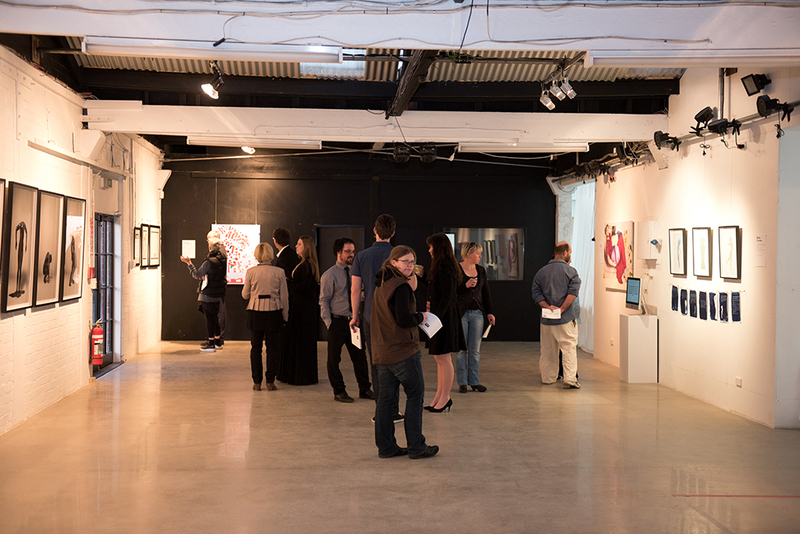 The Zeiser Room is offered to artists looking to host an event or exhibition in our showcase space or use our production space and would like a place to stay. We also allow visitors who want to have a home away from home experience in a creative space and connect to the local culture. Pricing is dependant on your reason for staying and the rooms availability. Please come speak to us if price is an issue, we aim to make the space available to all groups.